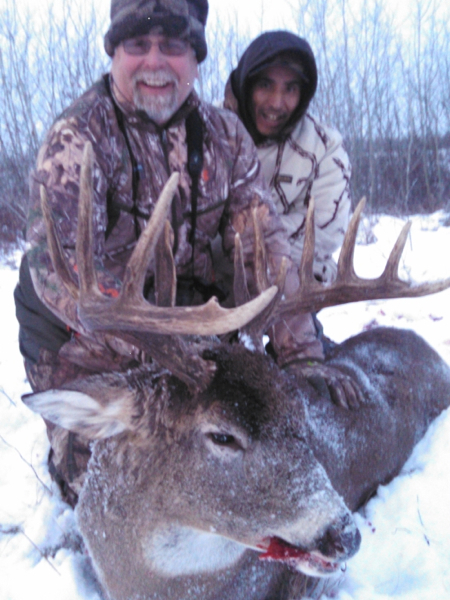 Just had a group of 4 cancel their Saskatchewan Whitetail Hunts scheduled for thanksgiving week. 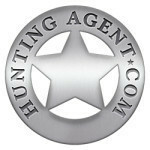 The hunting outfitter has offered to discount the hunt to get somebody booked in. This is a prime week, obviously the US thanksgiving does make it difficult for us here in the States but if you can get away, its a great deal. 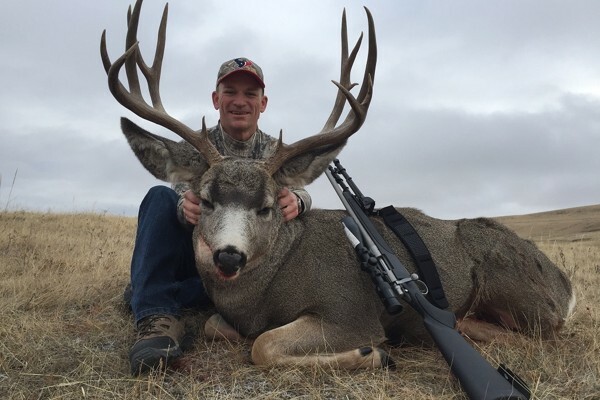 Normal price is $5,000 plus tag $500, he did give me special pricing for AH members, but he has discounted this hunt further to $3,500 with the tag included. 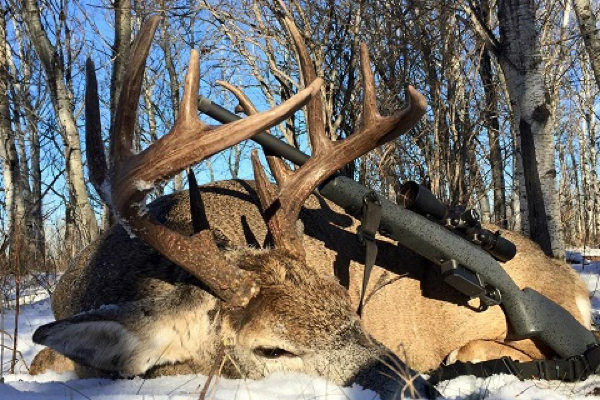 This is a prime week in the rut and there should be plenty of action. 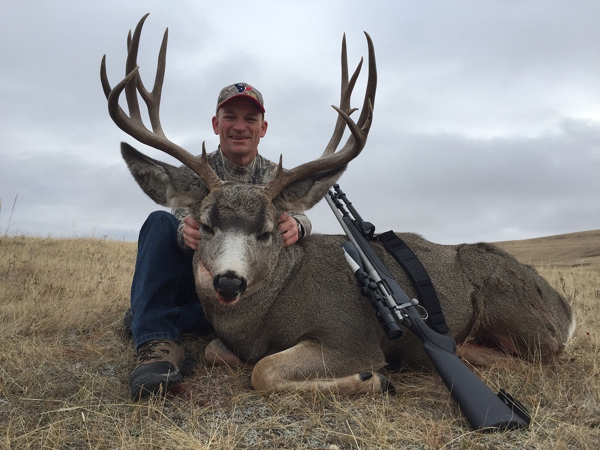 This is reservation land and your tag is good for your choice of either Whitetail, Mule Deer, Elk, Moose, or Wolf. 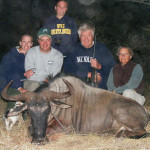 then you can purchase an additional tag if you would like and keep hunting. 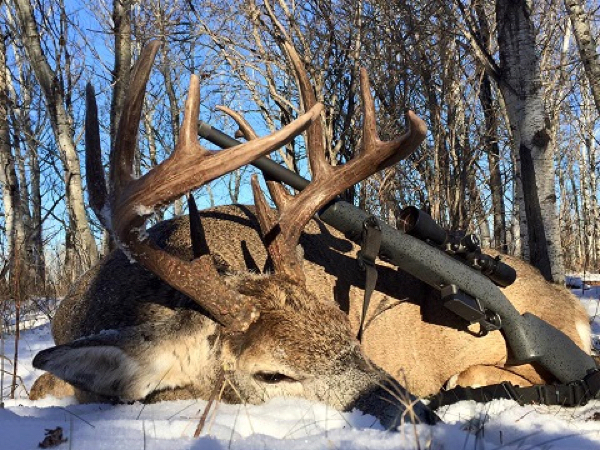 The outfitter aslo has a few open spots this season and is willing to deal on those as well. 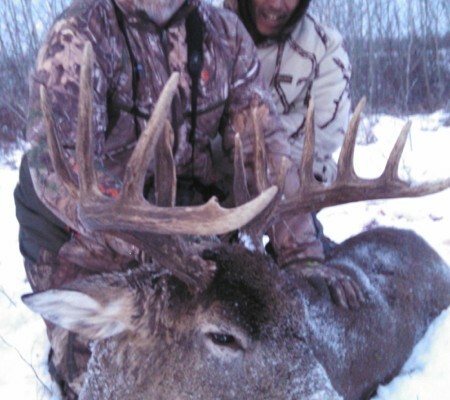 Please email me for more details on this Saskatchewan Whitetail hunt discount cancellation.